As spring drew nigh, all were fightsome. Mine own humours were not the best. I’d hoped for newes that Mr Secretary had commanded Snakes-Purr’s paw be cut off for writing scandalous verses, but none came. Instead, the scandal was a picture of the Earl of Essex that called him Virtue’s honour, God’s elected, Truth’s beloved, Heaven’s affected, and other strange names. Printed by some idle fool with more ink than brain. It did nowt but cause trouble. The picture that stole Tricks’ thunder. Linkin made another report to our parlement. Not onlie was he chief of the Irish Committy, he was now the Essex Committy. He gave out my newes from Essex House to the admirations of all. Item: Lord Mountjoy (he that’s husband in all but name to Pretty Penny) was chosen to go to Ireland as the new Lord Deputie. He sayt, No. Her Majestie sayt, Yes. Item: None knew when Essex would be set free. Or when his friends could visit him. The Lady Rich (she whom I call Pretty Penny) wearied of offering gifts to Her Majestie and getting nowt in return. She bristled up and writ to her most fierce. She sayt what pitie it were that her brother’s enemies should tell lies and triumph over him. And much more besides. Then Linkin told how Lord Grey had bristled up and writ to our Earl offering to fight him. Grey sayt he wished to redress the wrong he’d received when they was last in Ireland. Our Earl sayt he were under no obligation to fight because the matter arose from a command he’d given to one lower in the army than hisself. But he was willing. Many cats screeched, joyed by talk of fights. Paws called for order, and bade Linkin end his report. Linkin sayt in haste that they’d not fought yet. Our Earl could choose the place, and he’d sayt it must be out of England. In Ireland, or in France. As we came away Picker and Stealer crept after us. “It’s contrarie to the law,” sayt Linkin. 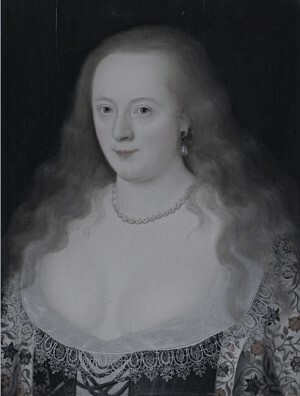 Puss Fur-None, better known as Elizabeth or Bess Vernon, Countess of Southampton. “And perchance he fears Puss Fur-None will learn of it and put a flea in his ear,” sayt I. “That lady should have a care how she spreads her fleas,” sayt Stealer, scratching at her own. “She’s arrkst the learned doctor, Who is like to die first, Puss Fur-None or your Earl,” sayt Stealer. The ‘other lady’ Frances Prannell (nee Howard) and next Countess of Hertford. “Is that possible?” sayt Stealer. “He’s arrkst if he may kiss her hand,” sayt I. “And Queen Puss answered, Kiss mine arse,” sayt Picker. And away they flew, right pleased with theirselves. 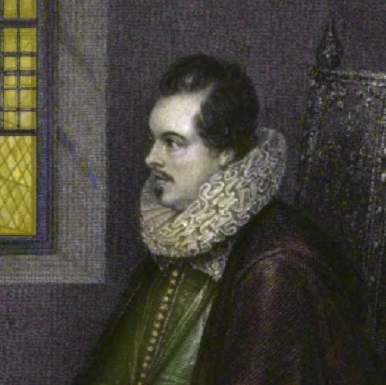 Lord Mountjoy, one of Essex’s strongest supporters, had been unwilling to replace him. However, he left for Ireland in February 1600. 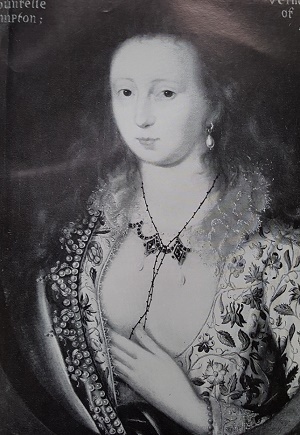 Queen Elizabeth might have been prepared to overlook Penelope Rich’s letter, particularly after Penelope was summoned to explain herself to Council members and wrote to the Queen in a conciliatory vein. Then a copy was leaked, printed, and circulated along with other inflammatory letters. Penelope denied responsibility, took ill, and fled to her country house accompanied by Bess Vernon. 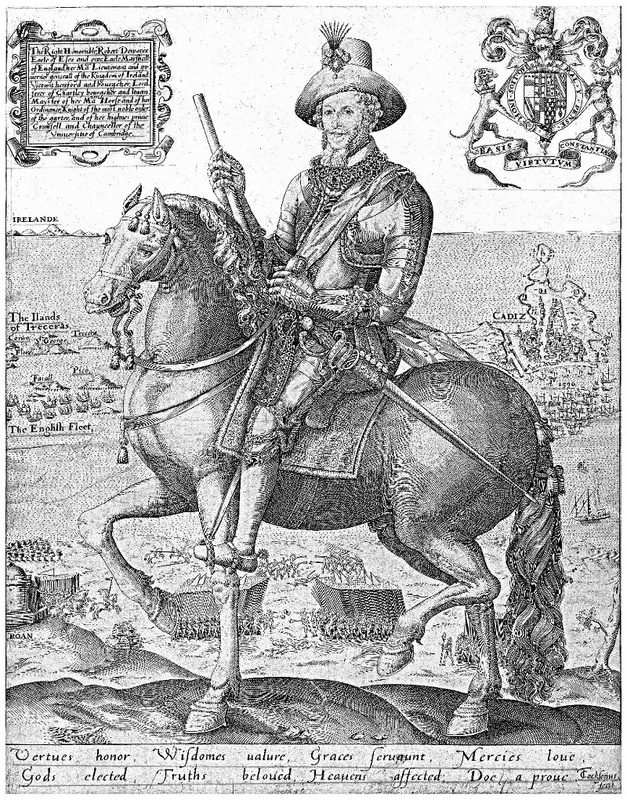 Lord Grey hadn’t got over being disciplined in Ireland the previous year for disobeying an order from the Earl of Southampton. He issued a challenge and the pair exchanged letters, Grey’s becoming increasingly angry, Southampton’s increasingly snakey. This feud had disastrous consequences a year later. The cats have noted Frances Prannell before, here and here. She’d been asking astrologer Simon Forman about the Earl of Southampton for over two years. Now considering remarriage, she wondered if it was worth waiting for her old love. Unsurprisingly, Southampton didn’t get to kiss the Queen’s hand but he was permitted to return to Ireland, and left England in April. The Queen unbent enough to wish him a safe going and returning. I’ll leave Tricks figuring out how to lure Picker and Stealer back so she can hear about Shakespeare. I’m taking a break, so won’t post again till late May. I shall miss Tricks’ tales. It’s a shame these men spent their energy fighting with one another rather than with the queen’s enemies. The Queen took pretty much the same view of their fighting, I think. She would. She was a sensible woman. I’ll really miss reading about Tricks! I’ll look forward to your return. Thanks – I’m looking forward to recharging my batteries. I will need the four weeks’ break to absorb the detail of these squabbling nobles. A plague on all their houses. Travel boldly and return safely. Have a wonderful break, Denise. Oh, those were such constantly interesting times! One needed nine lives for full enjoyment, so the cat observers were well equipped. I think cats are the ideal observers of humanity. But what a blessing for us that so few write their memoirs. Thanks, Robyn, and sorry for the late reply. I haven’t been ignoring you – it’s just that I keep away from screens when I’m on holiday. Despite the low level of literacy in Elizabethan England, I can’t help thinking that they had a form of social media in London through “leaked” letters and the distribution of other contentious snippets of information in print or manuscript. You’re right – gossip is ubiquitous, and it’s powerful. Really, there’s not much difference between gossip and news – the quality of both depends on the reliability of the source. Sharp observation. Gossip/ information is power. People trade it for favours money or status. Nothing much changes over the eons in that regard. Apart from all the person-to-person and cat-to-cat squabbling, Ireland has always been a source of trouble to England. And England a source of trouble to Ireland. If the English had managed to reach an accord with the Earl of Tyrone, and if both parties had stuck to it, history would have been different.